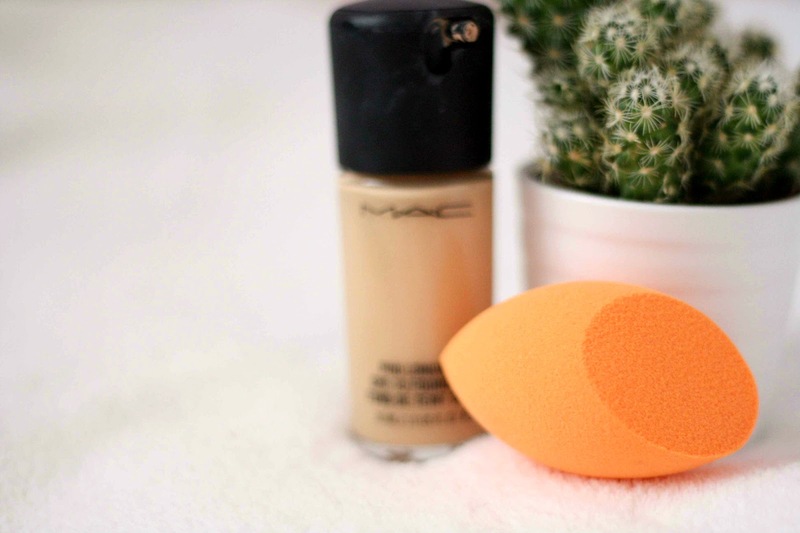 Another product I’m so late on the bandwagon with, but I’d seen so much hype over the beauty blender and sponges in general I decided it was time to try one out for myself. I must admit, I thought the whole sponge thing was a bit of a gimmick at first. I think I was frightened to give them a go, due to the horrors of the days where everyone would apply makeup with a flat sponge and look like they just came out of Willy Wonkas chocolate factory. That aside, I realised this wasn’t going to be the case if I used it correctly. As stated, its a very versatile product that can be used to apply foundation, concealer even bronzer and blusher. Apparently using it to apply foundation can give you a higher coverage, however you can also use it to blend out your foundation after applying with your fingers. As I’ve also heard its great for blending out concealer under your eyes too, and make sure you get the full amount coverage you need. I believe this is best for cream bronzers/blushers, and again you can really work to blend it out to give you a nice subtle yet lovely looking finish. I first used this damp, as thats what I’d heard works best when using this type of product to apply your makeup. I’d already put my foundation on with my fingers, and slightly blended it out. I then went in with the sponge and just dabbed it around to blend it out even more. I found this didn’t give me a higher coverage at all, and almost sheered out the foundation a bit; which I was not expecting. For foundation, I think I’m definitely going to be sticking to my buffing brush as I prefer the finish it gives. Secondly, I tried blending my concealer in with it. This worked a lot better, and helped to really cover the dark circles. Again, I just dabbed and blended the concealer out. I think I’ll be using this sponge for concealer purposes and also for a bit of extra blending out where needed. Overall its a good product to use, but personally I didn’t like the overall look it gave when applying foundation. Have you ever tried the Miracle Complexion Sponge?